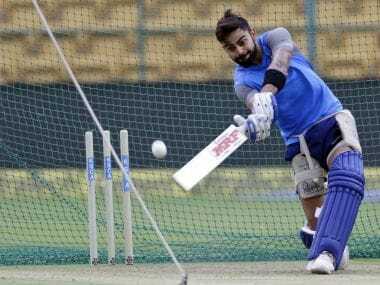 The thing about greatly gifted players like Virat Kohli is that they can take a jibe personally and turn it around to their benefit. 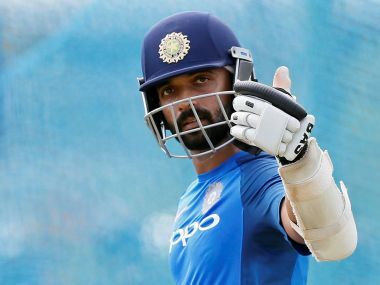 Ajinkya Rahane, the least outwardly-aggressive player in Virat Kohli’s aggressive Indian team, possibly infuriates people the most. 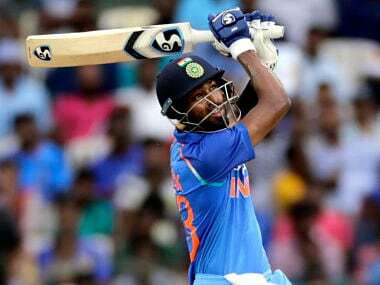 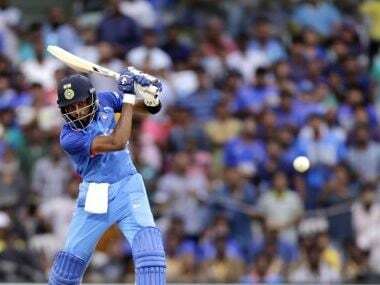 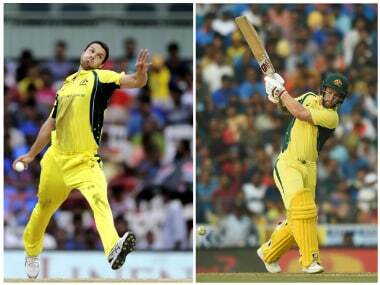 Courtesy Pandya's blistering 66-ball 83 and MS Dhoni's 79 off 88 balls, India posted a competitive 281 for seven despite losing the top half for less than 100. 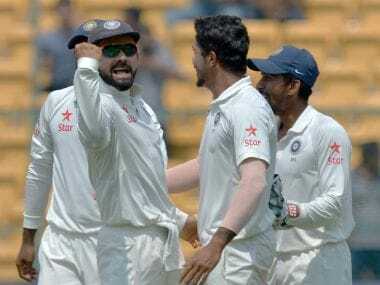 BCCI has emailed the documents along with video footage of the incident to the ICC, pressing Level 2 charges under the global body's Code of Conduct. 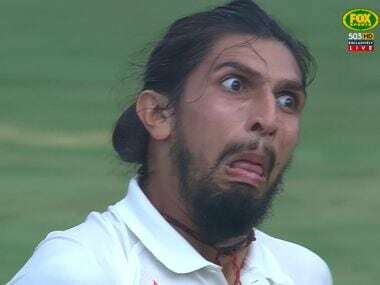 Ishant Sharma made funny faces at Australia skipper Steve Smith and opener Matt Renshaw, which had India skipper Virat Kohli and social media in splits.